Located on the Little Manatee River, this 160 acre preserve has hardwood hammocks, pine flatwoods and sandhills, and an environmental education facility that has much to offer visitors of all ages. Its trails, bird garden and birding blind are good places to see common woodland birds and waterbirds. 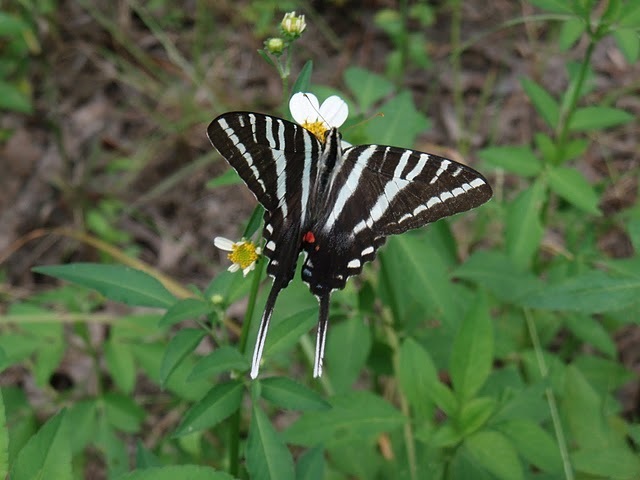 A butterfly garden by the education center has Zebra Heliconian and Zebra Swallowtails. Educational programs for youth and adults can be scheduled in advance; call ahead for details. The Paleo Preserve Fossil Museum is a separate non-profit educational organization, co-located at Camp Bayou Preserve and is open on Saturdays 9am-2pm.